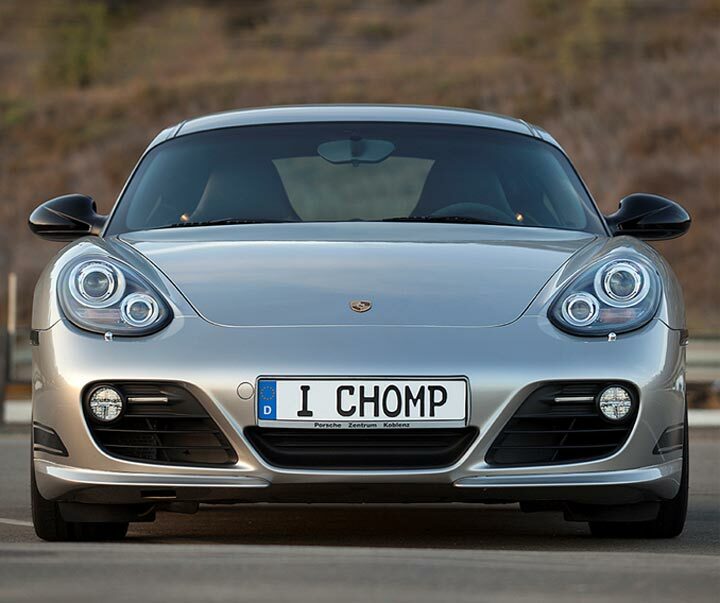 Of course there is always room for performance improvements with any street car and the Cayman R is no exception. IPD offers 2 versions of Plenums for all 987.2 applications. 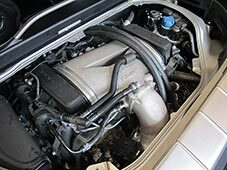 There is our standard 74mm Plenum that utilizes the factory 74mm throttle body and the competition version (tested here) that requires the larger 82mm TB that is found on the 997 GT3 and the 997.2 Carreras. Most Cayman R enthusiast have opted for the 82mm competition version, which comes as no surprise. We strongly recommend the 82mm version for any 987.2 that is equipped with a high quality after-market performance exhaust. The more extensive the exhaust system the more the car will benefit from the larger intake. 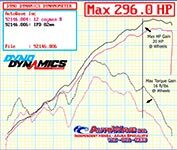 Cars with sport headers, high-flow kats and kat-back sport mufflers should definitely consider the 82mm Competition Plenum. Optimizing intake and exhaust together always yield the best performance results. 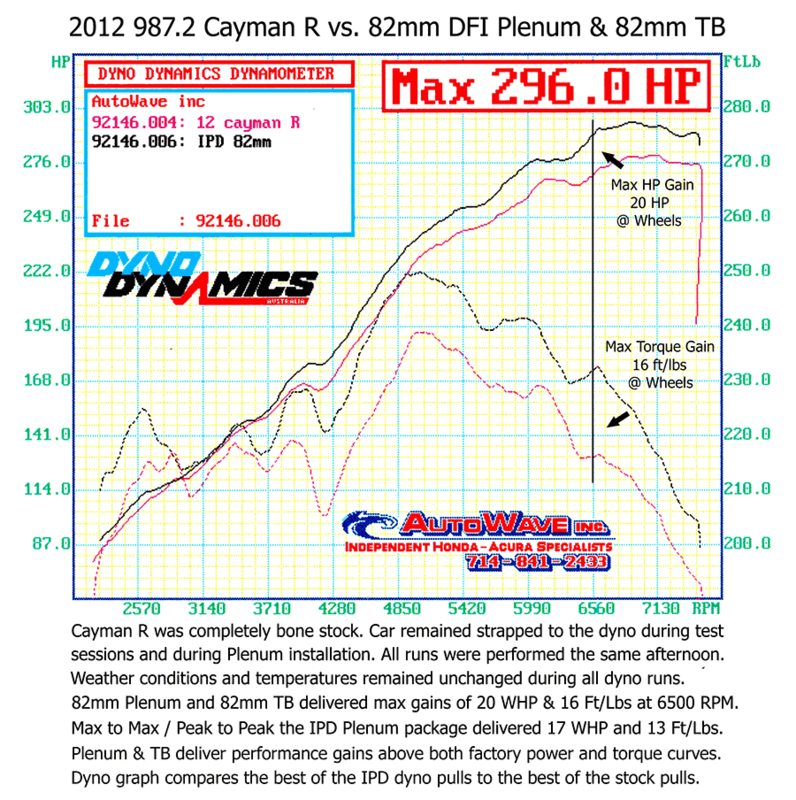 click to enlarge chartThis particular Cayman R dyno test took place in September 2012 at an independent dyno facility located here in Huntington Beach. The conditions were warm but held consistent around 80 degrees. The owner of the car was present for all the test sessions. 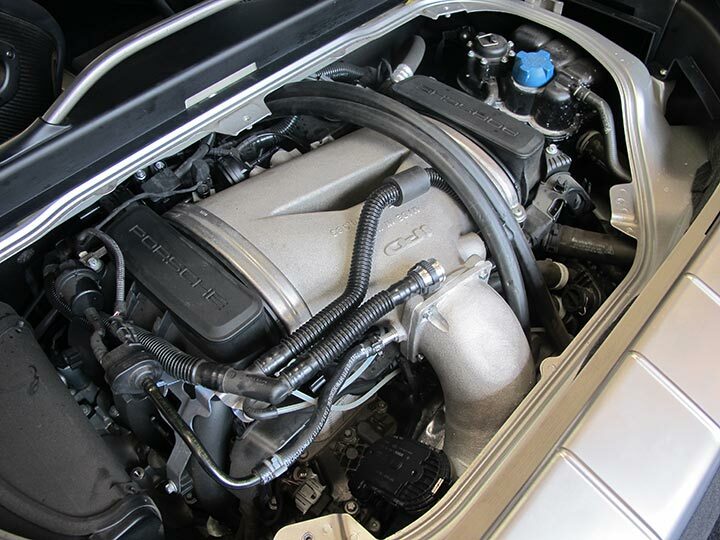 The DFI engines have proven to be very challenging to all Porsche tuners. The IPD DFI Plenums have gone through a very extensive and exhaustive testing and development process. The final production pieces have been installed, tested and tortured by many customers and we have received unanimous positive feedback and praise. 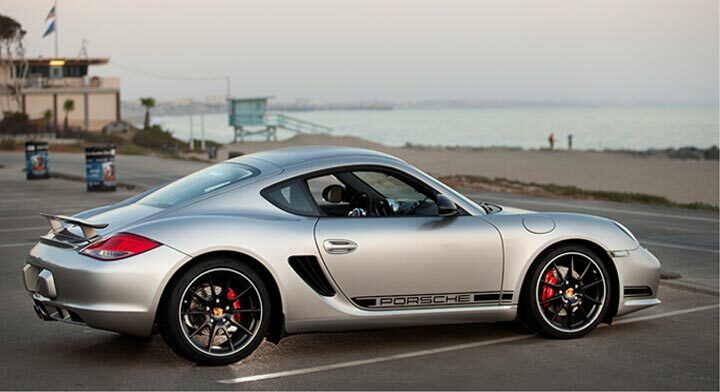 The Cayman R saw gains of 20 horsepower at the wheels and 16 foot pounds of torque at the wheels at 6500 RPM. Unlike many other mods that may deliver gains in a specific RPM range while loosing power in another range, the 987.2 IPD DFI Plenums delivers net power gain throughout the entire power band. 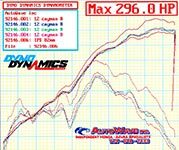 click to enlarge chartOur customer (who is a reputable local driving instructor) claimed that performance gains could be felt immediately at tip in of the throttle and that redline came noticeably faster. He said, "There seems to be a huge amount of grunt now". 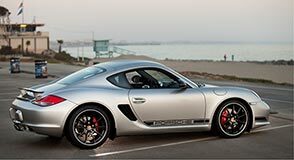 The customer, who owned a 987.1 Cayman S before mentioned, "The mid-range is smoother and there is no more 'dip' in the power before coming to life. I felt a much more linear pull through the gears. What I'm feeling is a more open rev much like what you feel with a lightened flywheel. It's freaking awesome. Oh, and the sound has actually become a little more throaty and deep. The car felt and sounded great before but it's off the hook amazing now! It's as if you've unleashed the motor potential now". 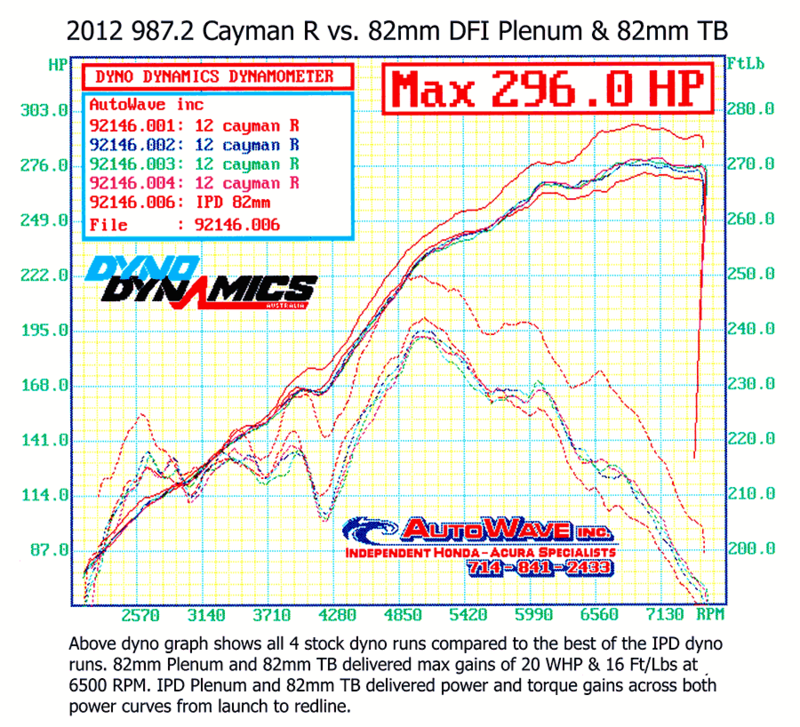 To learn more about the 987.2 Plenums please visit the 987.2 Cayman page or give us a call.